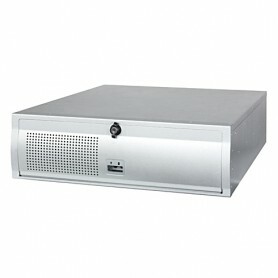 AREMO-2173E / Chasis PC industrial 2U/19"
Bahias externas: CD-ROM y 2 x Disco Hot-Swap 3.5". 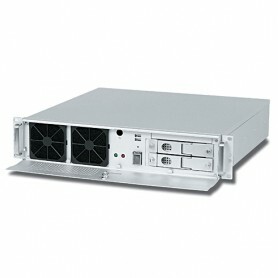 Fuente de alimentacion PS2 opcional. Dimensiones 482(w)x429,2(d)x58,6(h) mm. en CENVALSA. 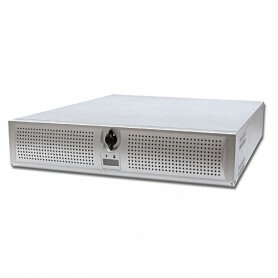 AREMO-2173MX / Chasis PC industrial 2U/19"
Chasis PC industrial 2U/19" para placas Micro-ATX y Mini-ITX, Bahias externas: CD-ROM slim y 2 x Disco Hot-Swap 3.5". 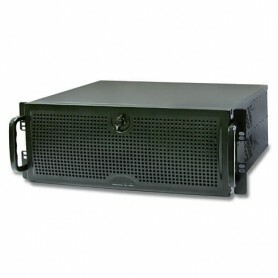 AREMO-2173P / Chasis PC industrial 2U/19"
AREMO-3194 / Chasis PC industrial 3U/19"
Chasis PC industrial 3U/19" montaje ATX , 2x 5.25" + 1x 3.5" bahias externas, 1 x 3.5" interna. Dimensiones 481.6(W) x 487.8(D) x 132.6(H) mm. Peso 16kg netos. en CENVALSA. 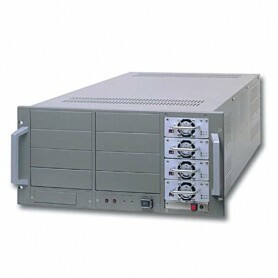 AREMO-4184 / Chasis PC industrial 4U/19"
Chasis PC industrial 4U/19" montaje 2 x SBC PICMG 1.0/1.3. 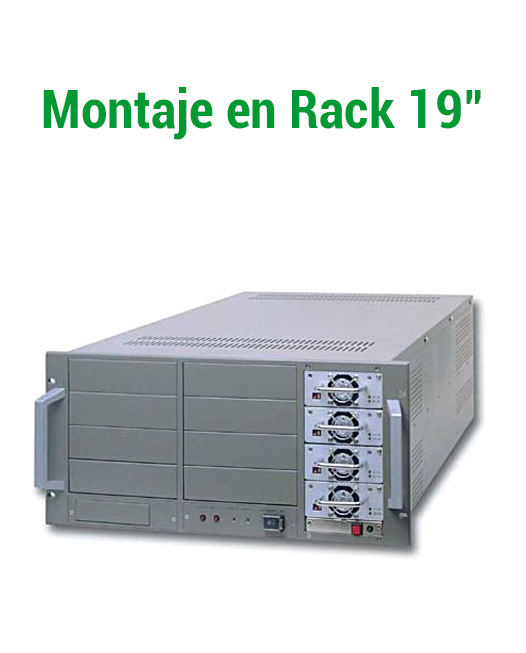 Compuesto por 2 chasis NODO: AREMO-6182 + RACK. Dimensiones 482(W) x 448(D) x 177(H) mm. Peso 15,5kg netos. en CENVALSA. 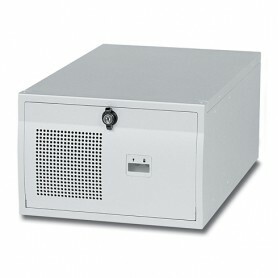 AREMO-4196 / Chasis PC industrial 4U/19"
Chasis PC industrial 4U/19" montaje ATX , 3x 5.25" + 1x 3.5" bahias internas, 2 x 3.5" bahias externas. Dimensiones 482(W) x 481(D) x 177(H) mm. Peso 13kg netos. en CENVALSA. 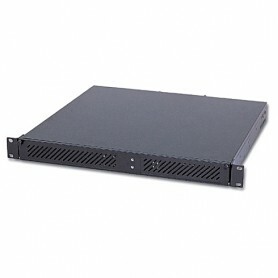 Chasis PC industrial tipo NODO 6 slot para backplane PICMG 1.0/1.3. 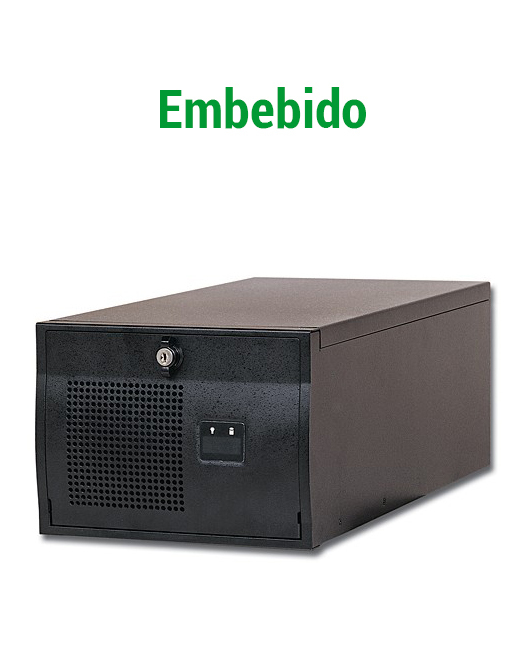 Dimensiones 260(w) x 420.5(d) x 172(h) mm. Peso 8,5kg netos. en CENVALSA. Dimensiones 219(w) x 448(d) x 160(h) mm. Peso 6,5kg netos. en CENVALSA. 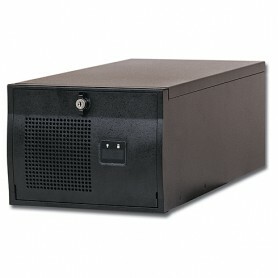 IRC-850 / Chasis PC industrial 5U/19"
Chasis PC industrial 5U/19" montaje MB ATX, 8x 5.25" + 1x 3.5" bahias. Dimensiones 482(W) x 673(D) x 220(H) mm. Peso 25kg netos. en CENVALSA. 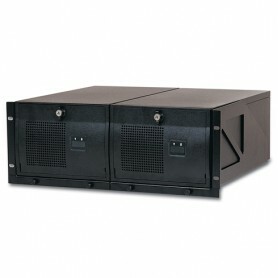 PRC-1194 / Chasis PC Industrial 1U/19"
Chasis PC Industrial 1U/19" montaje backplane PICMG, 1 x bahia externa slim, 2 x 3,5 bahia externa. Dimensiones 481(W) x 429(D) x 44(H) mm. Peso 10Kg en CENVALSA.